German Ifo business climate edged down to 117.2 vs 117.6 in December. 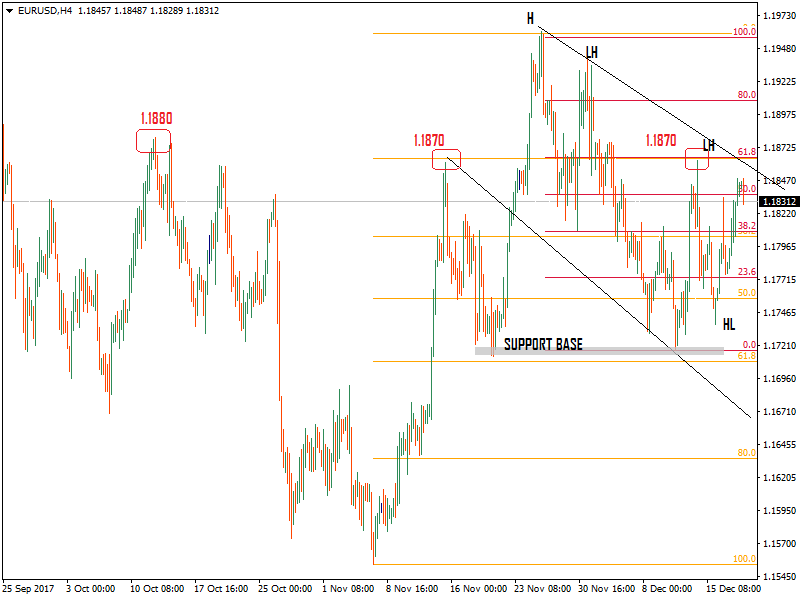 The holiday season suggests the EURUSD likely to remain in a tight range. 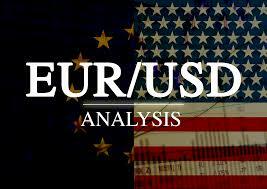 Today in Asia session the price action was largely unchanged. This week’s price action cast on US tax bill and Catalonian election (Dec 21) outcome. Last one week’s price action respects the 61.8% fib reaction either. As shown on the below chart last Tuesday it has retraced to 61.8% (1.1550-1.1960 rally) and this week it was rebounded to 61.8% (1.1960-1.1717 fall). Intraday resistance seems between 1.1870-1.1880 above this 1.1910 exists, August 02 high. The daily oscillator appears bullish. Intra-week’s price action caught between 1.1910-1.1700.